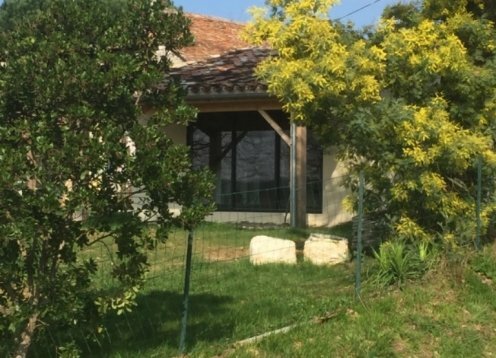 Discover the Lot-et-Garonne at the gates of the Dordogne in a charming restored cottage. La Cachette B&B/chambres d'hote is in the heart of the beautiful Dordogne. We sleep up to 5 adults in 2 large comfortable rooms. Beautiful view from our sunny guest terrace. A well equipped house set in rolling countryside surrounded by vineyards. A tranquil place to spend your vacation with numerous activities to do locally and all within walking distance of a village. The Tobacco Barn is a three bedroom gite with direct access to the shared pool. Perfect space for 2 or 3 friends, 2 or 3 couples or a family. Fully fitted kitchen with dishwasher.